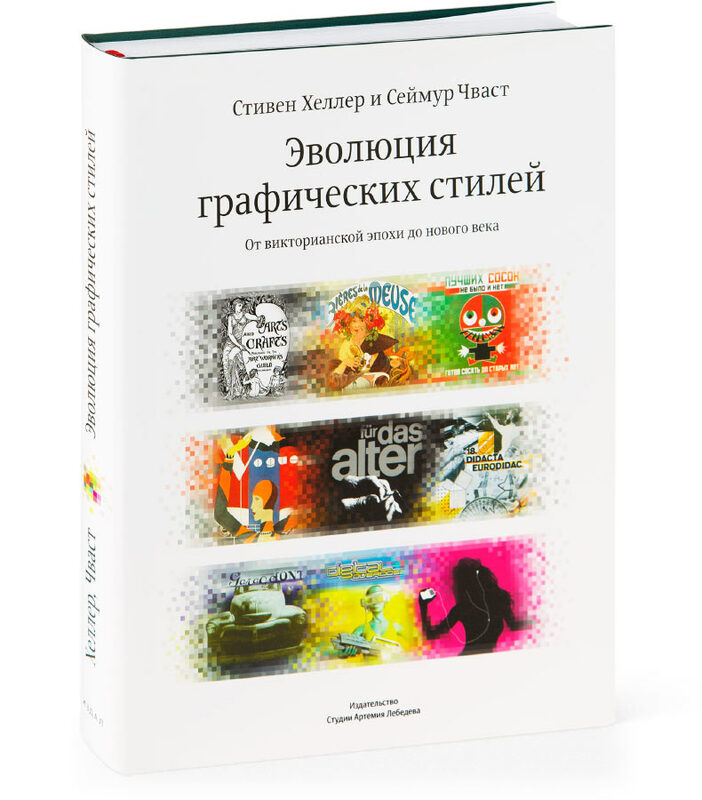 to translate and publish a book on graphic design. 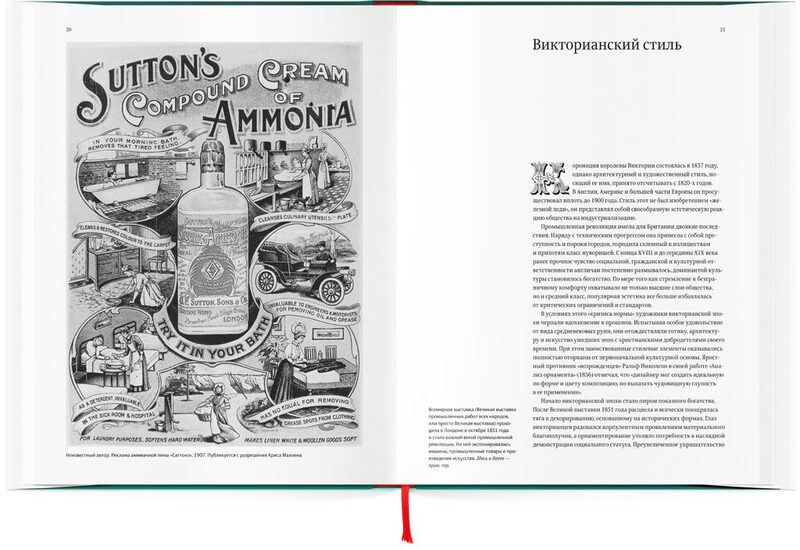 The book is concerned with the history and evolution of graphic design from the beginnings of commercial art as a result of industrial and business revolution of the 19th century and up until today. 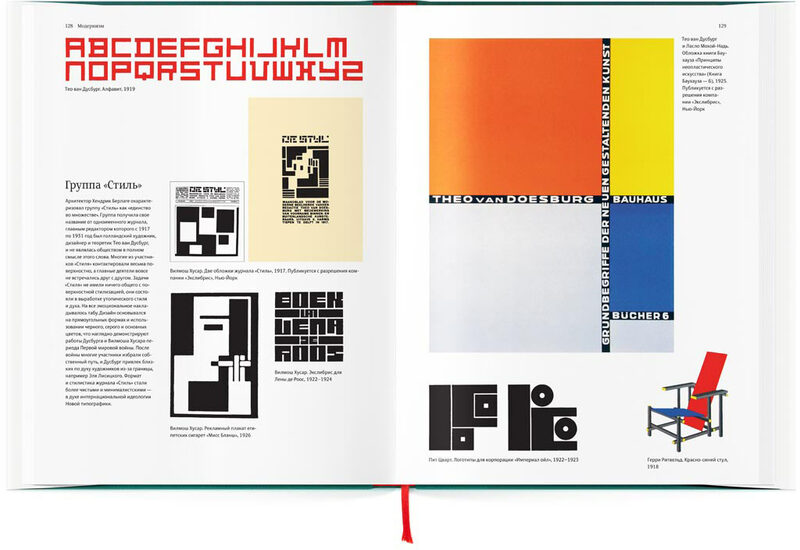 The edition examines both major graphic styles that have shaped the history of design, including their propagation, individual development and application in various countries, and unique isolated phenomena in graphics, such as Polish posters. The authors concentrate on formal and visual characteristics of various design periods, the objects of their study are works of design, not their creators. Style, in its most general sense, is a specific or characteristic manner of expression, design, construction, or execution. 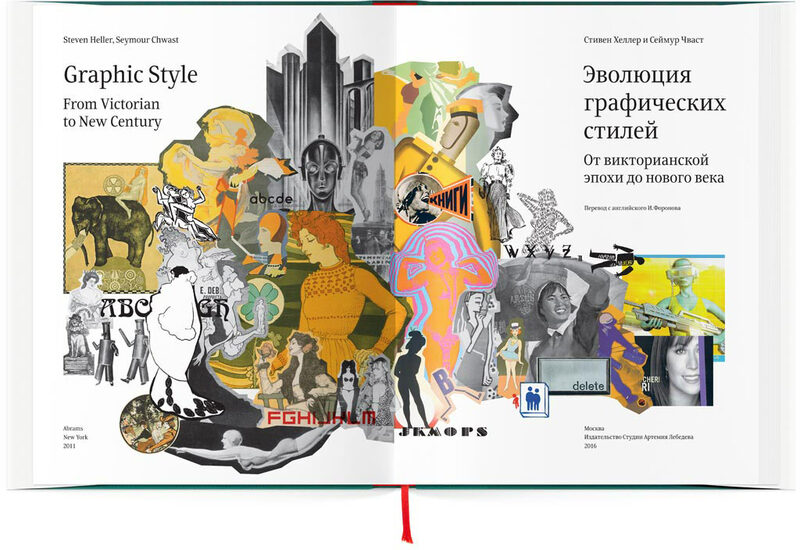 As it relates to graphic design, style suggests the dominant visual aesthetic of a particular time and place. The word has also been used to refer to a specific graphic designer’s signature: his or her preference for a certain typeface or family of faces, for a characteristic color palette, and for either a decorative or a functional approach. Style is further defined by the material being designed and the audience for whom it is being produced: corporate style differs from editorial, news style from commercial, and so on. The graphic designer is basically organizing and communicating messages—to establish the nature of a product or idea, to set the appropriate stage on which to present its virtues, and to announce and publicize such information in the most effective way. Within this process, style is a transmission code, a means of signaling that a certain message is intended for a specific audience. By manipulating visual forms into an appropriate style, the designer can attract the right audience for a product or idea. 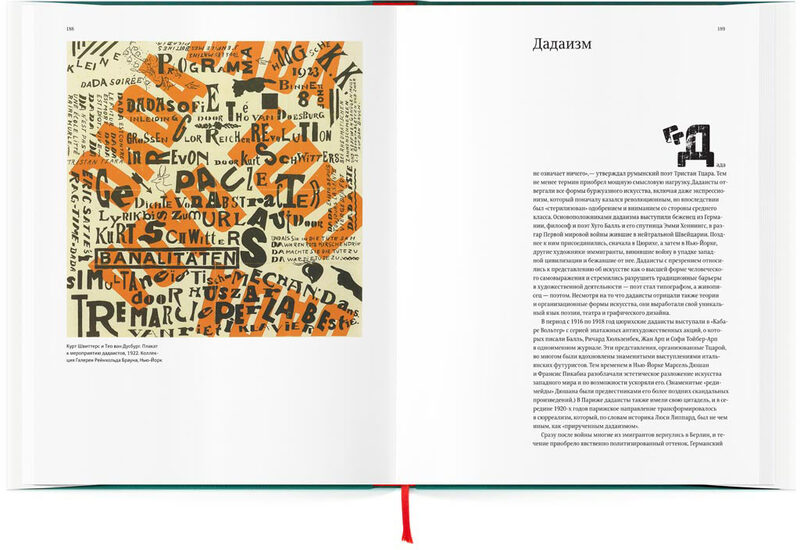 Graphic Style therefore addresses how and why elements of Arts and Crafts, Jugendstil, Constructivism, Expressionism, and the other significant methodologies became conventions used by printers, layout artists, and advertising designers for commercial and business purposes. 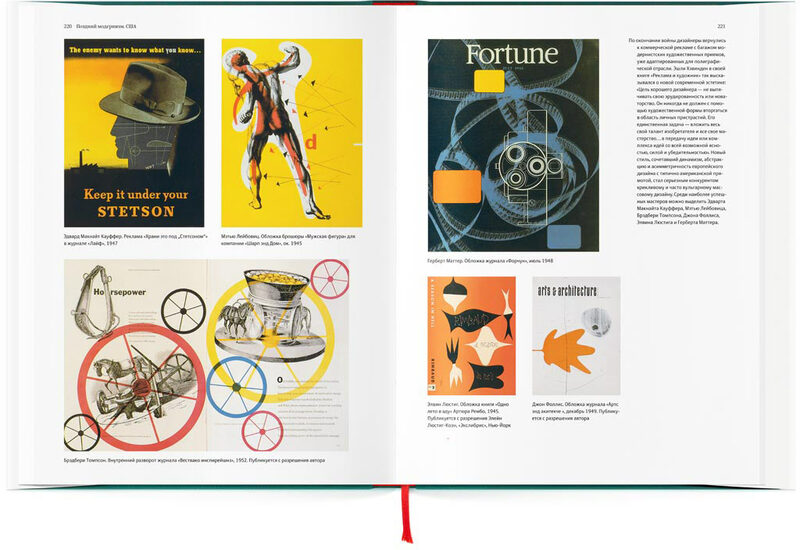 By tracing the roots and development of style, we aim to show how graphic design has interacted with the material culture, how it has served both as an adjunct to and as the vanguard in the development of broader period styles. In effect, we are tracing nothing less than the evolution of the popular tastes of the period. 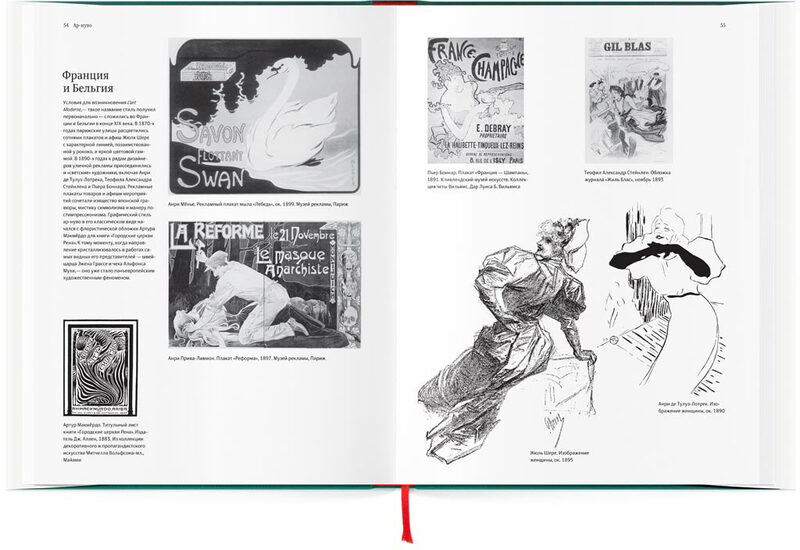 The edition is richly illustrated and can become an invaluable source of information for designers, layout artists and researchers of visual art history. Steven Heller is a historian and critic of graphic design. 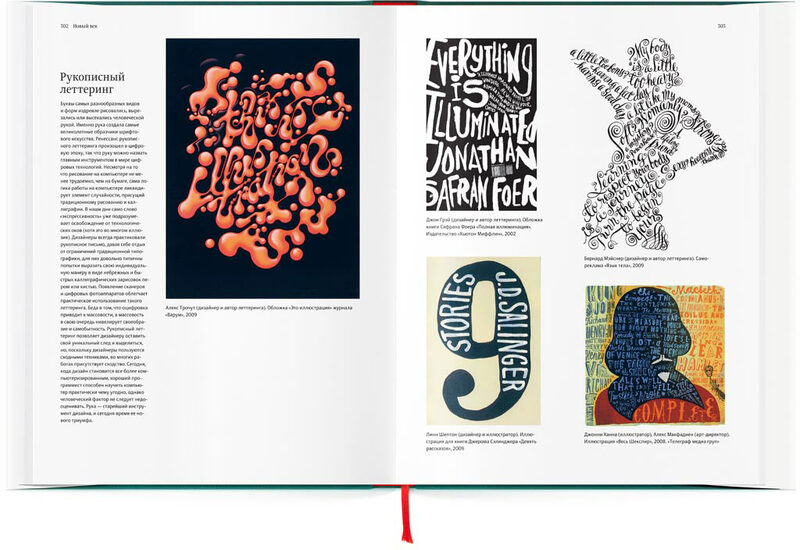 He is the author, co-author and editor of over 130 books on design and pop culture. Previously an art director for New York Times, he is currently a professor and head of educational programs at School of Visual Arts in New York City. In 1999 he was awarded the American Institute of Graphic Arts Medal for Lifetime Achievement. Seymour Chwast is a director of internationally famous design group Push Pin. He is an author of many noted projects in publishing, corporate communications, packaging, advertising and animation. He is famous for his works combining important social statements with illustrations. He designed and illustrated more than 30 books for children. Since 1983, he has been an inductee of the New York Art Directors Club Hall of Fame.